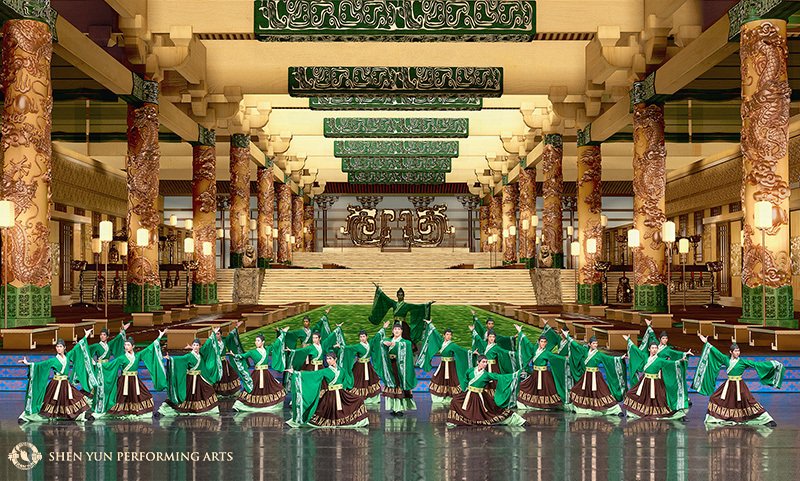 Back News > What Makes Shen Yun's Dancing Special? 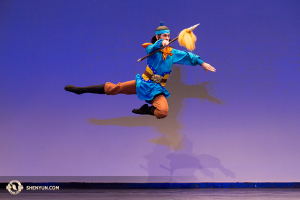 What Makes Shen Yun's Dancing Special? 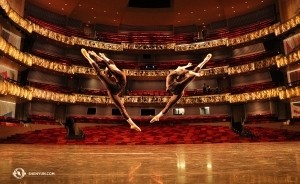 The dancers of Shen Yun are trained in classical Chinese dance. 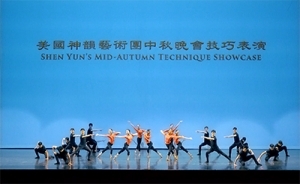 Nowadays in China, this art form is regularly mixed with ballet, modern, and other dance styles to the point that it is not always clear what dance form is actually being performed. 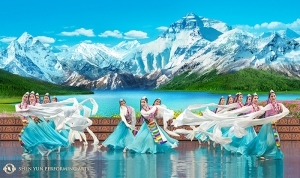 Classical Chinese dance, however, contains the deep cultural traditions of China. 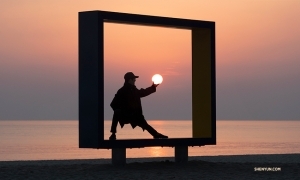 It has a history of thousands of years, during which it was continually enriched over many dynasties. 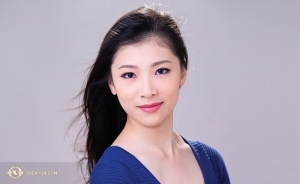 Characterized by explosive athleticism and flowing grace, classical Chinese dance is a vast and independent dance form and one of the most comprehensive and expressive dance systems in the world. 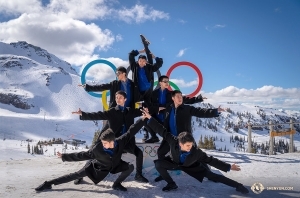 Part of Shen Yun’s mission of reviving traditional culture is performing authentic classical Chinese dance, preserving its traditional aesthetic, and sharing it with the world.